Making your way to Puerto Vallarta soon? Such an amazing opportunity does not come to everyone, so it is imperative that you make the most out of your stay. To help with that, here’s a succinct guide that will enable you to have the best Puerto Vallarta experience ever! 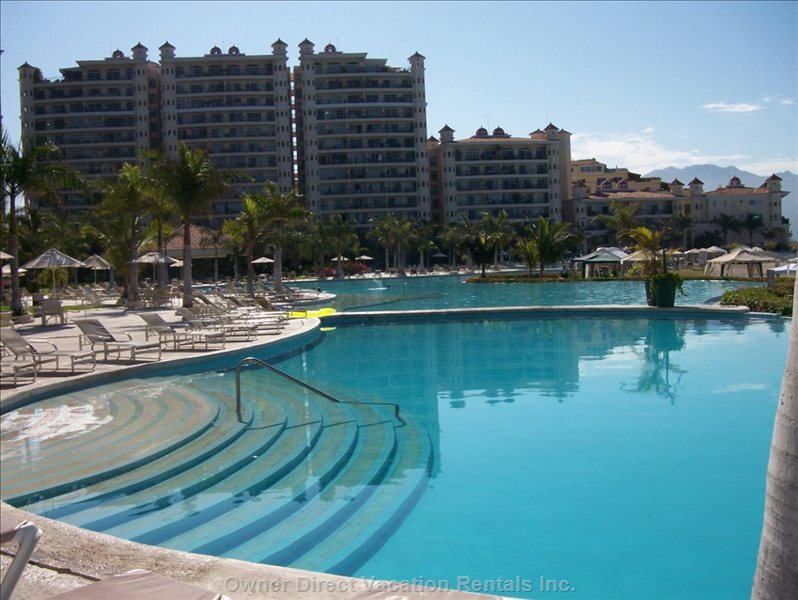 A generally good area to stay in is Los Muertos Beach in the Old Vallarta, Zona Romantica area. This is the most popular beach in the city, and the stretches of amazingly clear water beneath the azure sky make it an ideal place to stay. 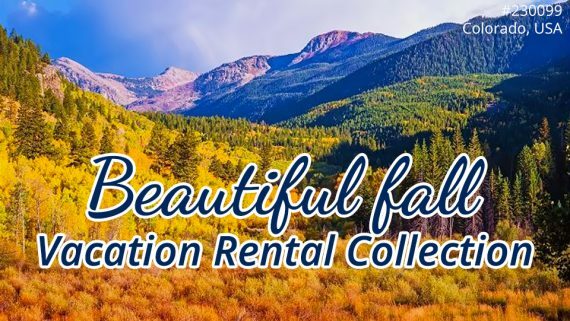 You will find a good selection of vacation rental homes, apartments and condominiums in the area. What makes it great? Picture waking up and taking just a few steps from your rental to the beach! As it is a popular area it is also one of the safest ones too with friendly locals and wholesome attractions for the whole family. 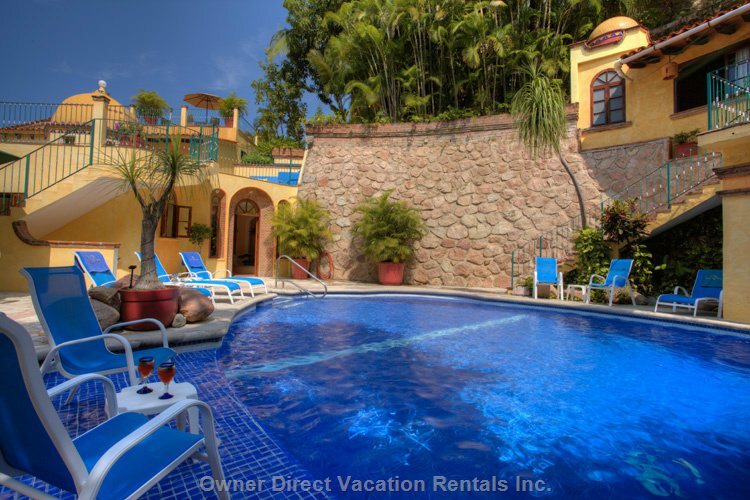 If luxurious living is what you are after during your stay in Puerto Vallarta, you will want to check out vacation rentals (mostly villas) in the Conchas Chinas area. Dubbed as the “Beverly Hills of Puerto Vallarta”, the gated villas in this upscale part of town will give you the most breathtaking view of not only the entire Puerto Vallarta town, but also Banderas Bay and the surrounding mountains – a view fit for a king, indeed! For budget travellers, El Malecon II in downtown Puerto Vallarta has a wide selection of economically priced, decent vacation rentals – all within a charming locale that’s peppered with restaurants, specialty stores and services, and easy public transportation that can take you to the nearest beach. 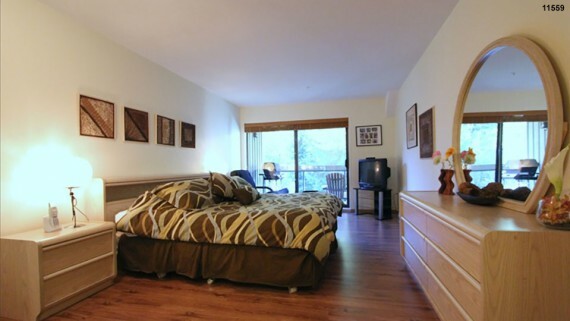 You will find a good number of condo rentals and standalone homes here. As you are already in the area, your first beach stop ought to be popular destinations: Playa Los Muertos and Olas Atlas, located to the south of the Malecon. 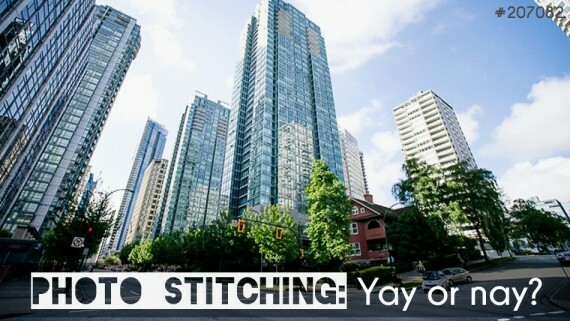 Condo or stand alone home? The choice between getting a condo rental versus a stand alone home will, of course, be determined by your needs and personal preferences. While there are a good number of stand alone homes in the area, the number of condo villas are increasing – especially in the Nuevo Vallarta area, which is continuously developing. Like most popular vacation destinations, Puerto Vallarta has its own peak and off-peak seasons which determine how expensive or cheap accommodations, shopping and tourist attractions are. Mid-November to early April is considered high season when the tropical climate is dry. Temperatures are in the 80s (daytime) and the nighttime is coolly pleasant in the mid-60s. This beautiful temperature also means more tourists, and therefore things are generally more expensive. 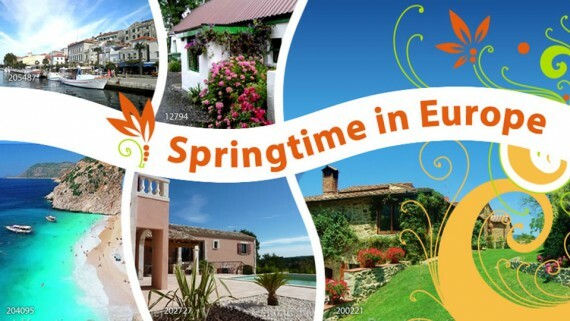 The low season is May to the middle-July and September to the middle of November, which are ideal times to visit if you want the best rates. 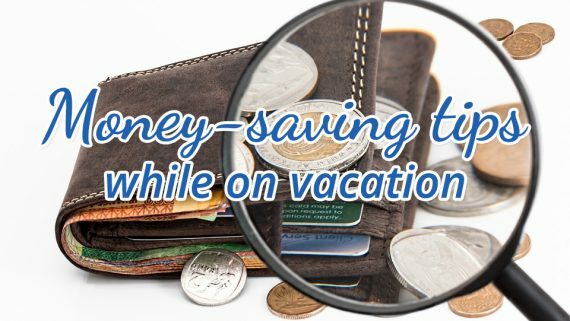 There are not many tourists at these times, so you not only save on accommodations but also get to enjoy attractions with fewer vacationers. The great thing about Puerto Vallarta though is that whichever month you choose to visit, full enjoyment of warm water on the beaches is guaranteed! In the middle of it all or a secluded escape? 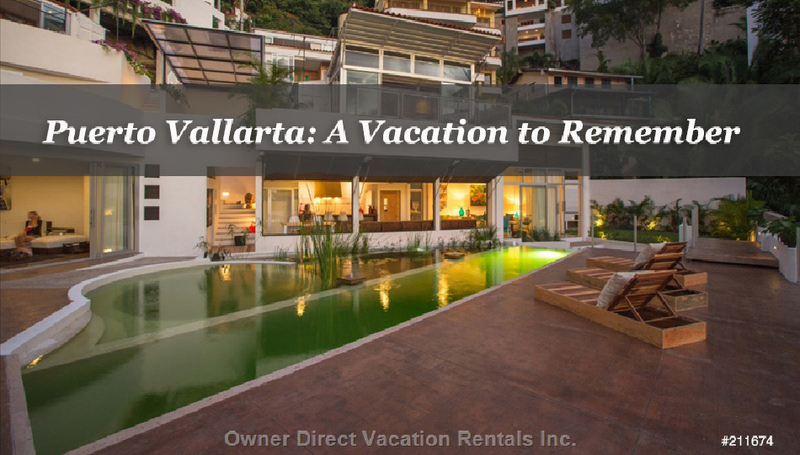 Most vacation rentals in the popular areas of Puerto Vallarta are near or within areas of interest, entertainment, dining, and shopping. El Malecon II, for example, is very near beaches, a charming outdoor riverside market, and the traditional swinging bridges. The Hotel Zone is a comfy section where leisure activities like swimming, golfing, fitness pursuits and more are all conveniently located. Marina Vallarta, apart from its art galleries, extreme sports opportunities, and other outdoor pursuits is the locale for snowbird, dolphin or whale-watching. If you are looking to get away from it all, Conchas Chinas is definitely all about exclusivity and seclusion. This primarily residential area has very few public spots, but you can easily get in touch with civilization on the South Side by way of bus or taxi. If you want some semblance of seclusion without the hefty price tag, there are condo rentals in the Girasol Sur area with beaches that are considerably less populated – and have more budget-friendly rates than other areas. In general, condominiums usually have lower rates compared to small homes, depending on the area you are eyeing. The most luxurious rentals are the ones in gated villas, which come with sprawling houses (some with round the clock service), additional security, and a considerable amount of privacy. 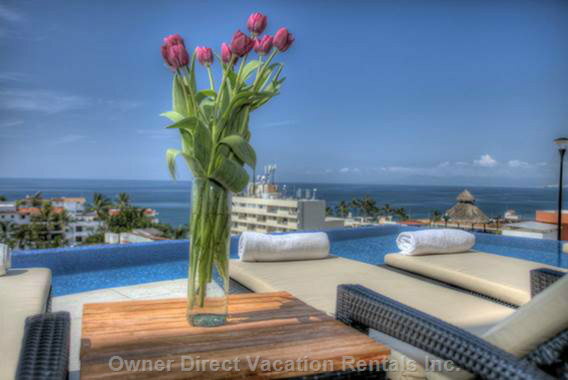 Whether you are visiting as a family, a twosome, or as part of a big group, there are enough vacation rentals to consider that will suit the kind of accommodations you have in mind as well as its strategic location to areas of interest – of which there are definitely more than a handful in Puerto Vallarta!